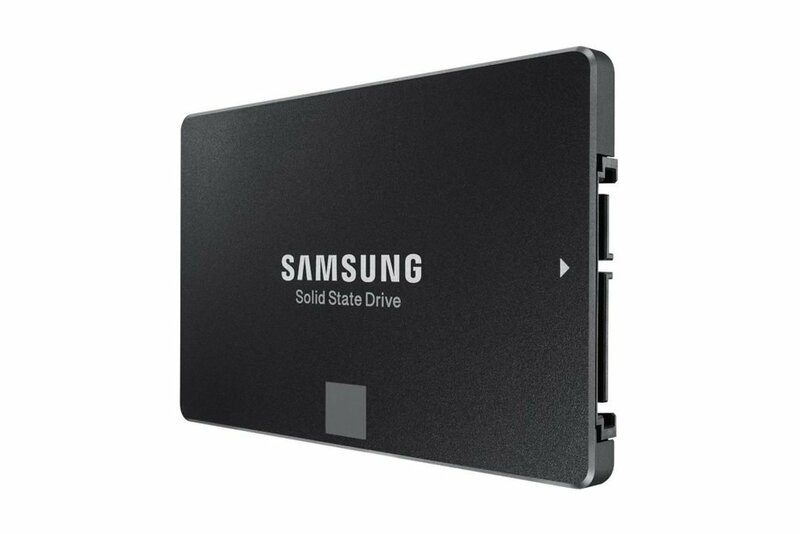 For many people, when it comes time to upgrade their laptop or their PC, they will usually try to salvage either the hard drive, or the SSD from it. The benefit of this is that allows you to then install the hard drive into an enclosure and carry it around with you in effect making the hard drive portable. If you are wondering how to install a hard drive into an enclosure, this video should help you out. With that being said, there are a lot of hard drive enclosures out there, some of which are a lot more sturdy and of higher quality than cheaper items. After spending numerous hours searching online for what could be dubbed as the ‘best hard drive enclosure’, it was an offering from Inateck that I feel deserves this title. Inateck are well known in the industry for producing high quality computing products whilst at the same time not breaking the bank over purchasing one. They have now released a hard drive enclosure which is tool free. By that I mean you don’t need a screwdriver in order to install the hard drive into the enclosure. The enclosure supports HDDs and SSDs in the 2.5 inch form factor, i.e one that has come out of a laptop although you will also be able to use an SSD from a desktop in this enclosure since all SSDs are 2.5 inches. This enclosure in particular is made of high quality ABS plastic that is extremely durable and can withstand more than a few knocks and drops. Moreover, it also has a power switch on it. The benefit of this is that you can have it hooked up to your laptop or PC at all times, without worrying about it drawing excess power and wasting energy when you’re not needing to use it. However, it’s key selling point for many is that fact that it also includes a 3 port USB hub included in it. The 3 ports are USB 3.0 (like the enclosure itself) meaning that you’ll get really fast transfer speeds when moving data between the drive in the enclosure and the host device. The built in USB hub is ideal for those that have a limited amount of USB ports on their device (like MacBook Pros). It is also great for those that have a few USB ports on their laptop, but the position of them makes it tough to use them. The same is true for those with computer cases that might only have one USB 3.0 port on the front, and by using this enclosure you can triple the number of ports right away. The Inateck All in One USB 3.0 Hard Drive enclosure is an amazing device and really does deserve a place in your considerations when you’re going to purchase a hard drive enclosure. You can purchase it from Amazon USA, UK and also Canada.